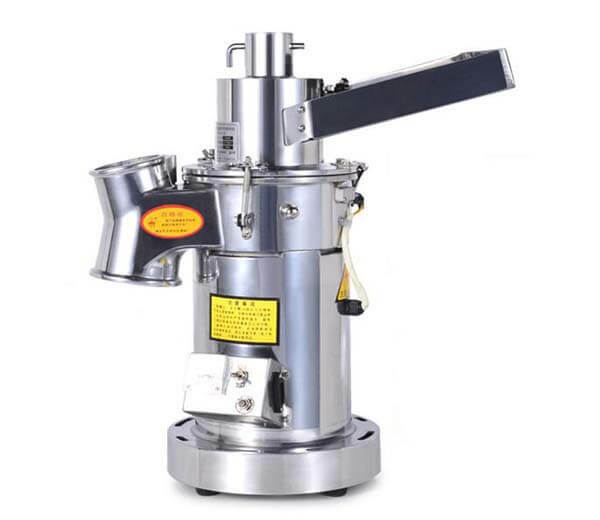 Multifunction soya bean curd and soya-bean milk machine can be used for making Chinese traditional food tofu, and also soybean milk, uncongealed beancurd, Tofu pudding, and other soybean products, etc. 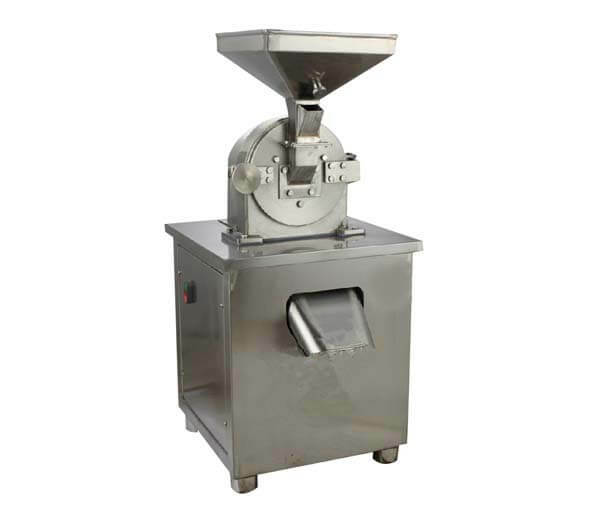 Azeus soya bean curd machine is especially suitable for commercial use and will bring you huge benefits. 1. 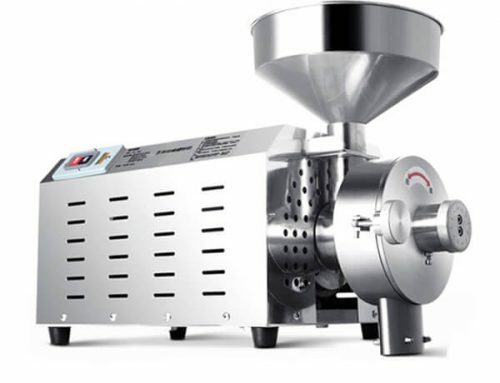 This Tofu making machine is made of superior quality stainless steel, just need little land occupancy, it is safe and simple, only need one person to operate. 2. 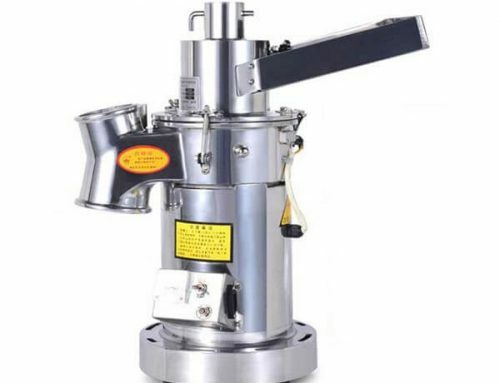 Adopted high-temperature closed type for boiling pulp, the temperature of soybean milk can reach above 100℃, and get deodorization, also eliminate harmful substances of soybean to the human body. 3. 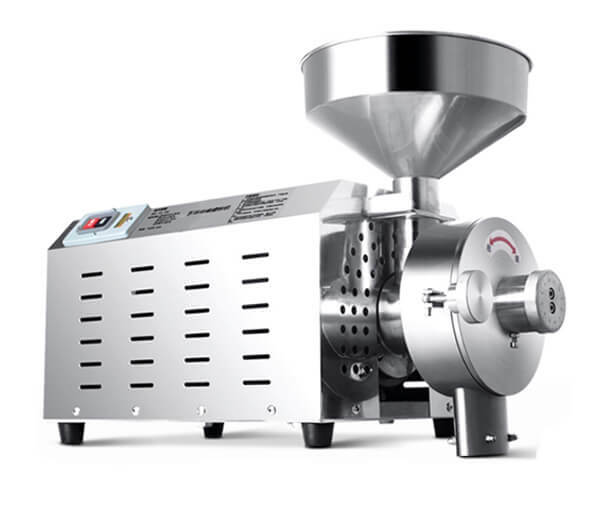 During the process of processing, no gas and water spills; up to the standard of food hygiene. 4. 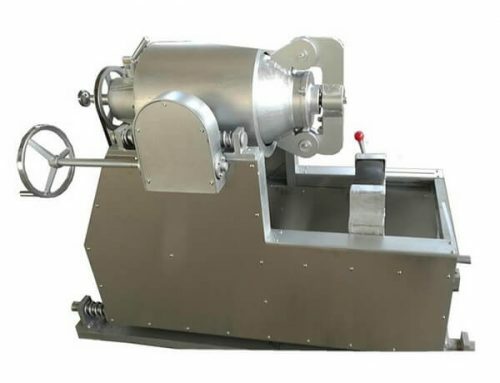 The Tofu machine uses the pulping, suction pulp, boiled pulp. 5. Easy to transport, installation and maintenance. 6. Wide application scope: suitable for family workshops, schools, large institutions canteens, supermarkets, etc. 7. Equip with a steam generator. 8. 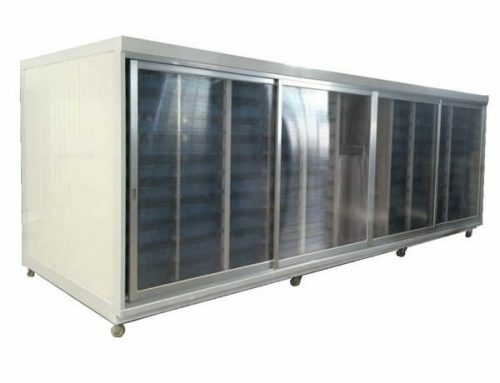 Azeus Tofu and soymilk making machine is specially used for commerce, environmentally friendly and energy saving. 1. 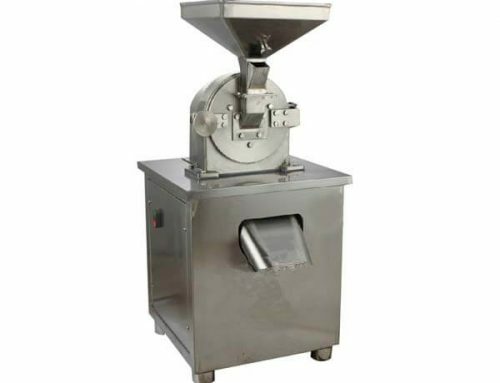 Our soya bean curd machine is mainly used for making soya bean curd, also can make soybean milk, uncongealed beancurd, Tofu pudding, and other soybean products, etc. 2. 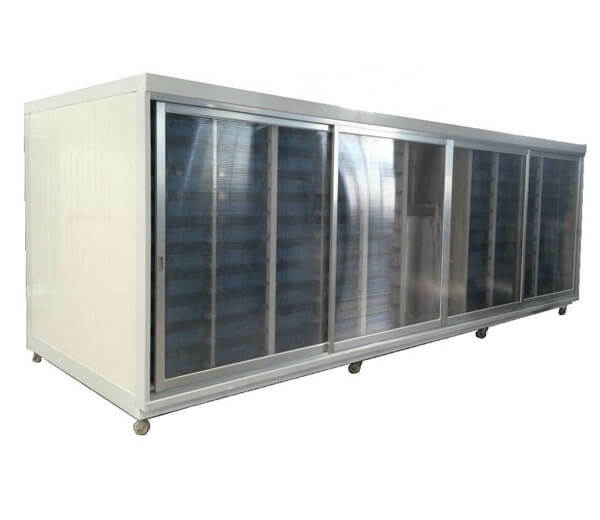 Wide commercial application: automatic soya bean curd forming machine is suited for Chinese restaurant, beverage shop, snack fast food industry, seasoning processing factory, fruit and vegetable processing plant, leisure food factory, and so on. Also suit for suitable for family workshops, schools, large institutions canteens, supermarkets, etc. 2. 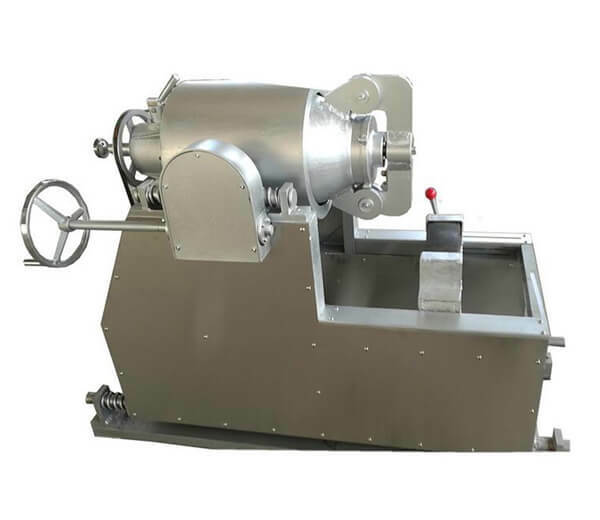 According to your requirement, we also can customize any specification automatic soya bean curd forming machine, furthermore, we will give you the best service. 3. If you still have any other problems, please do not hesitate to email us.